Spring has (finally!) sprung! With April now in swing and our clocks finally forward, we can begin to look forward to lighter evenings and hope for the arrival of a little extra sunshine. With Easter this weekend, we wanted to share a range of our beds that are perfect for spring, in Easter-egg shades and pastel hues. Firstly, our range of Claudia beds are a perfect spring-time choice. 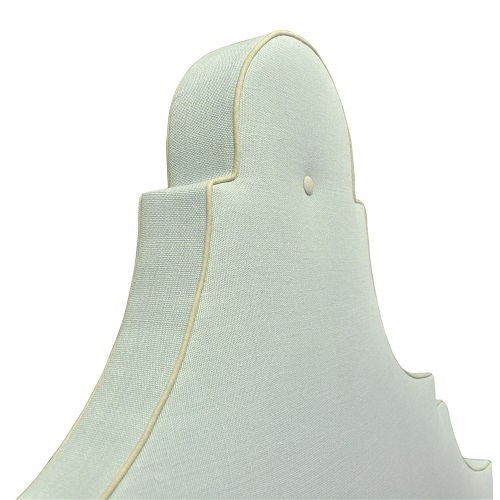 Below, the bed is upholstered in a subtle duck shell blue with a creamy pastel yellow piping, while the head board shape is stunningly romantic. 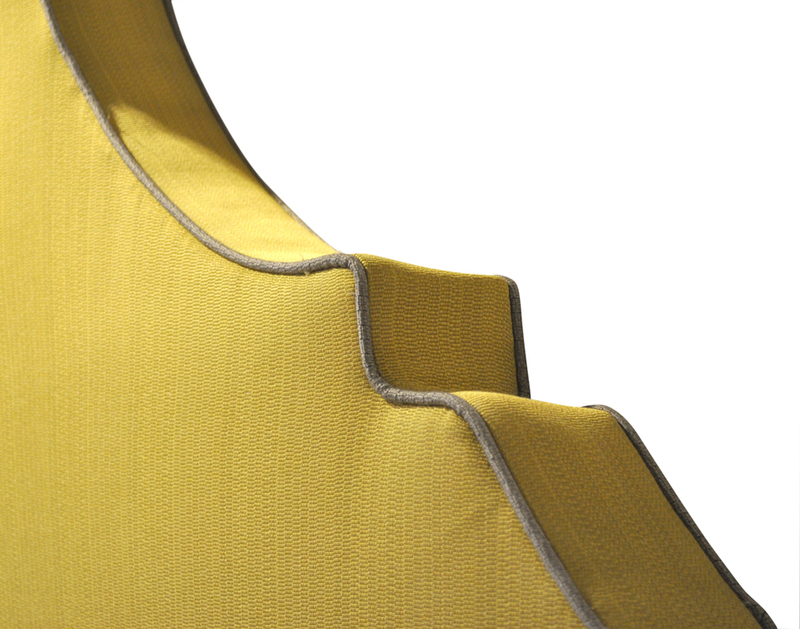 For a brighter option, the Claudia bed also comes in a bright, daffodil yellow - a perfect shade for spring! 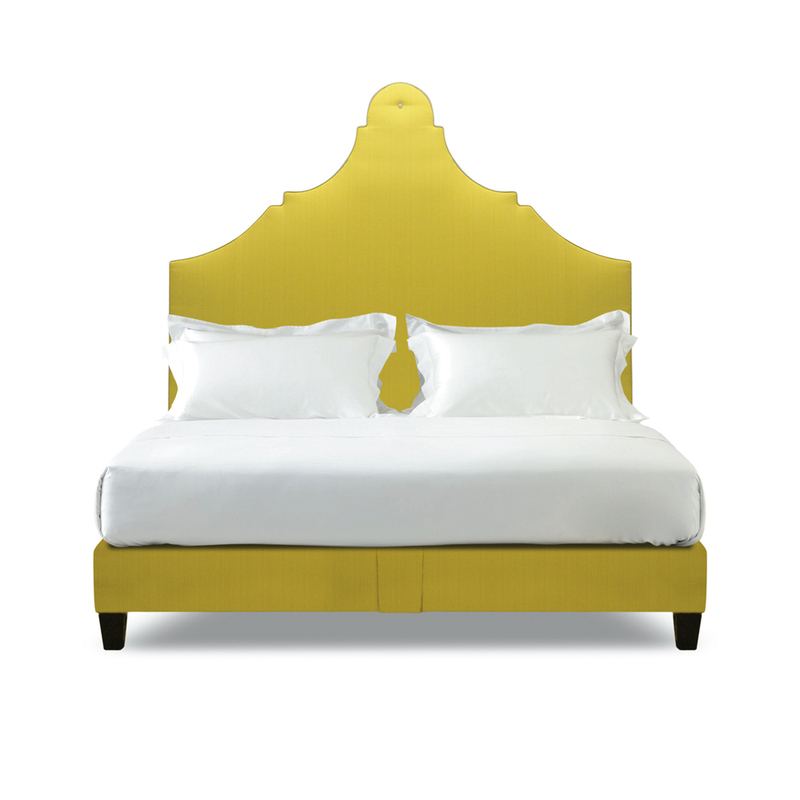 With a soft moss grey piping around the headboard, this bed offers a perfect juxtaposition of colour. For a fresh, more unusual option, our Elizabeth bed is feminine and perfect for any spring-style bedroom. 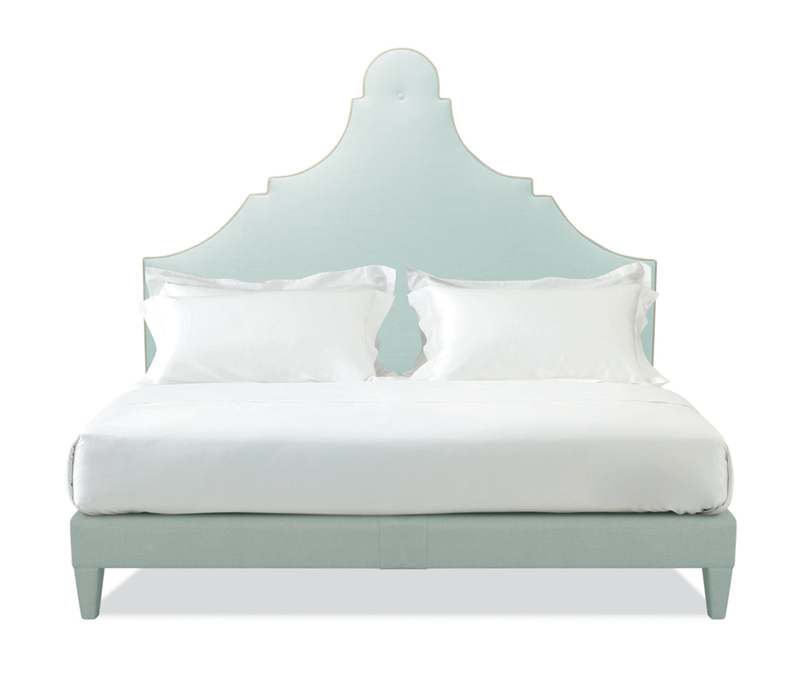 With the soft blue and cream colourway, this bed would look lovely against any backdrop! 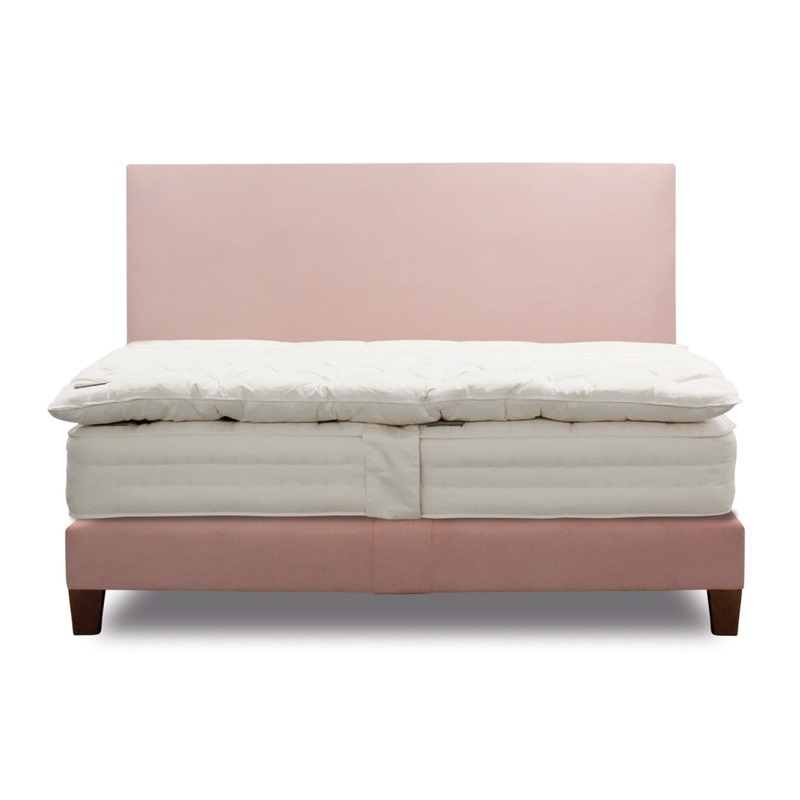 Another very feminine spring-styled bed is our Harlech model in this dusty, baby pink. This shade reminds us of Easter, with it's simple shape allowing the stunning colour to do the talking! 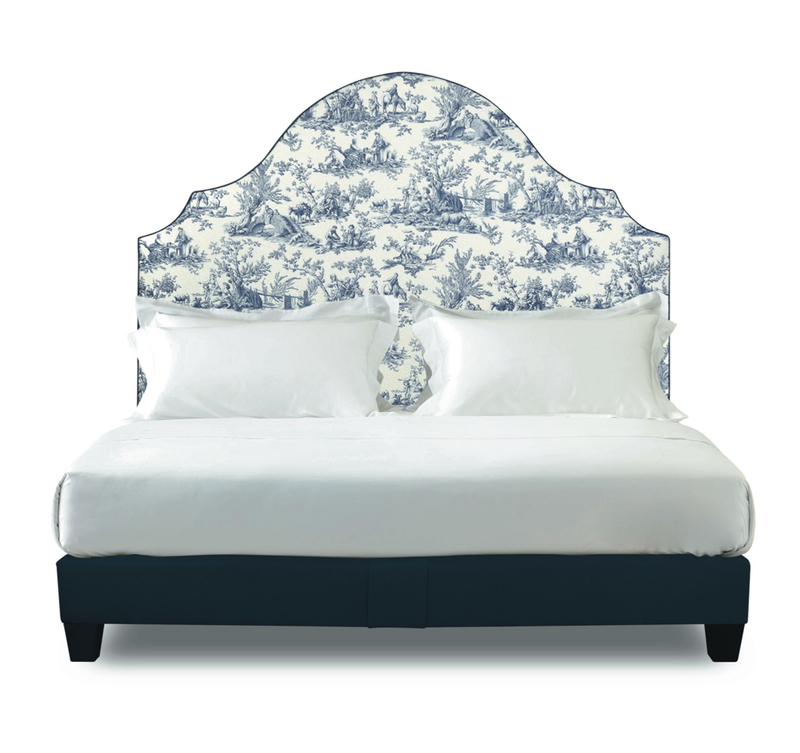 So there you have it, a run down of our most spring-like beds. We wish you all a very happy Easter, and as always, very sweet dreams!